Lapolla Open Cell Spray foam insulation seals the home to stop warmer indoor air from escaping and it also prevents colder outdoor air from entering. 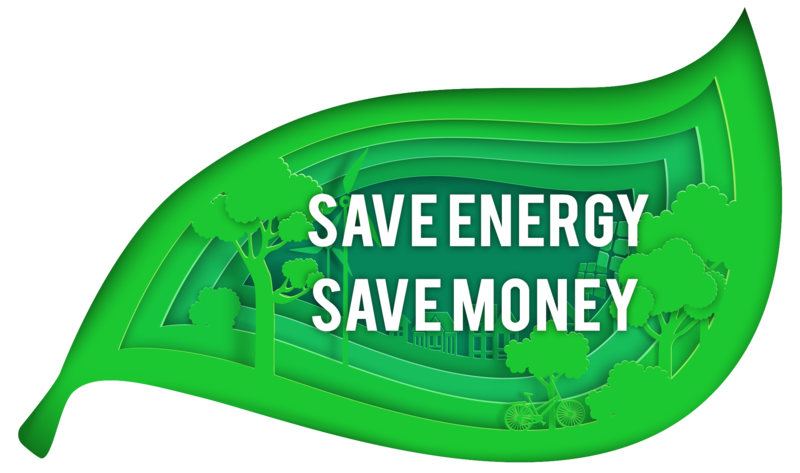 Lapolla open cell spray foam insulation can help you reduce your energy bills by up to 45%. 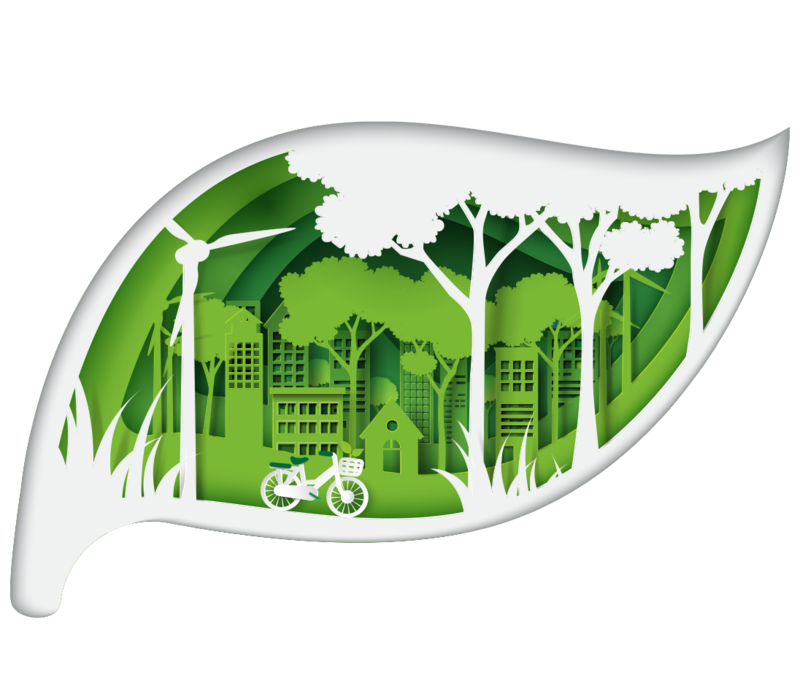 The air exchange entering and exiting a home is one of the leading causes of escalated energy bills. 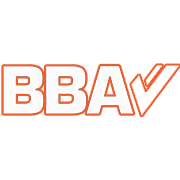 Based on a standard tariff the average UK energy bill for a large house is approx £1494.00 annually. 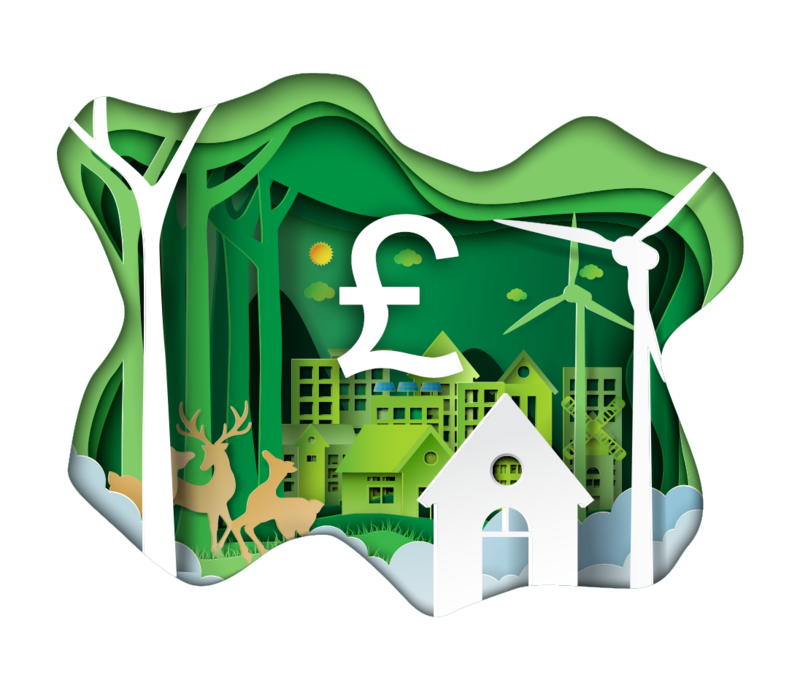 Lapolla open cell spray foam insulation has been proven to reduce energy bills by up to 45%, this could result in a return on your investment in as little as 10years. The unique cell structure and physical properties of Lapolla open cell spray foam insulation contribute to the natural soundproofing qualities. Lapolla spray foam insulation applications have been rigorously tested for noise reduction and sound transmission control with fantastic results. 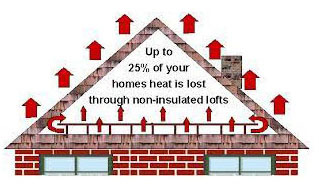 A properly insulated home, is much better for your health – THAT’S A FACT! Research has consistently proven that poorly insulated homes can lead to a multitude of illnesses, including asthma, bronchitis, rheumatic fever, and infectious skin diseases. A well-insulated home stays warmer for longer, a warmer house stays drier too, damp living conditions are ideal for mould and mildew to grow. Your family’s health is the most precious thing in the world! Illness can often result in time off work or school, and more time visiting doctors or hospitals. Give you family the benefit of not only a warmer home but a healthier home today, don’t delay. 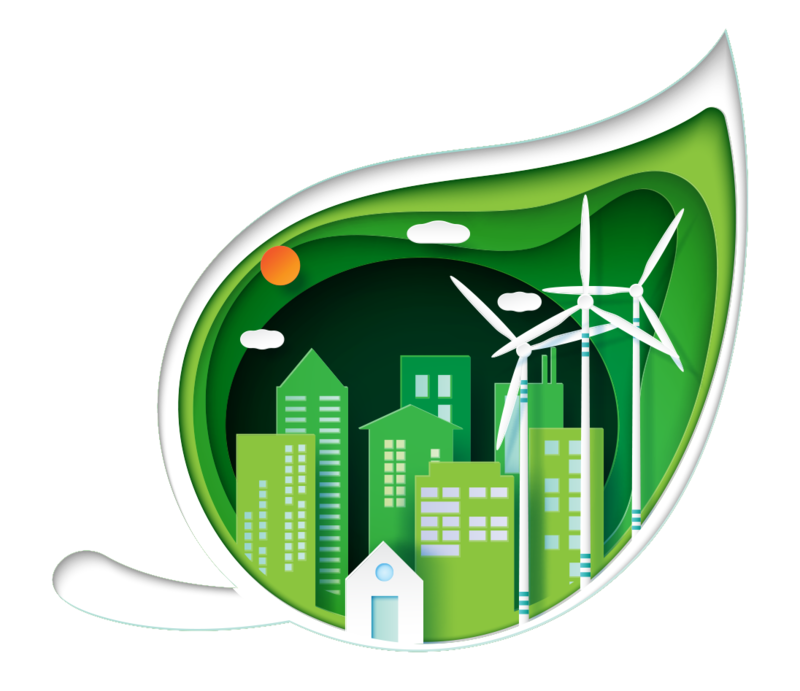 One of the easiest ways to add value to your property is to increase your homes EPC rating. Lapolla open cell foam insulation does just that. Lapolla open cell spray foam insulation is guaranteed for 25years and is effective for at least 40yrs and it should pay for itself many times over. 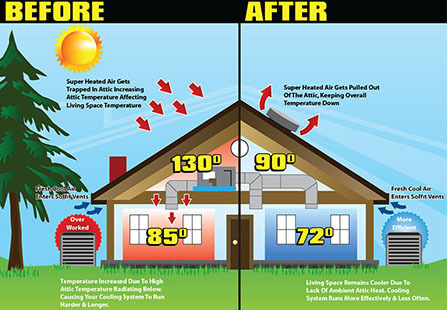 As the diagram clearly shows, the benefits of Lapolla open cell spray foam insulation speaks for itself. Not only will you prevent heat loss and asave money on your energy bills, your house will be a more comfortable place all year round.